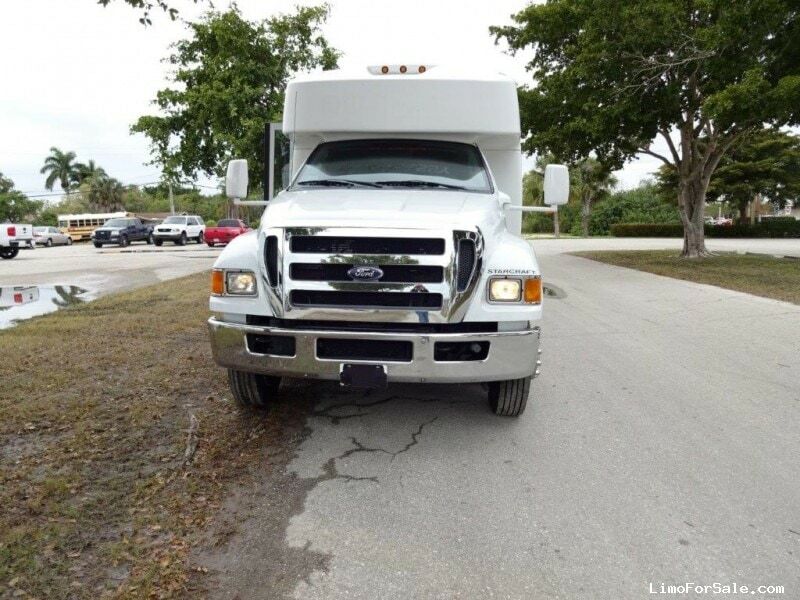 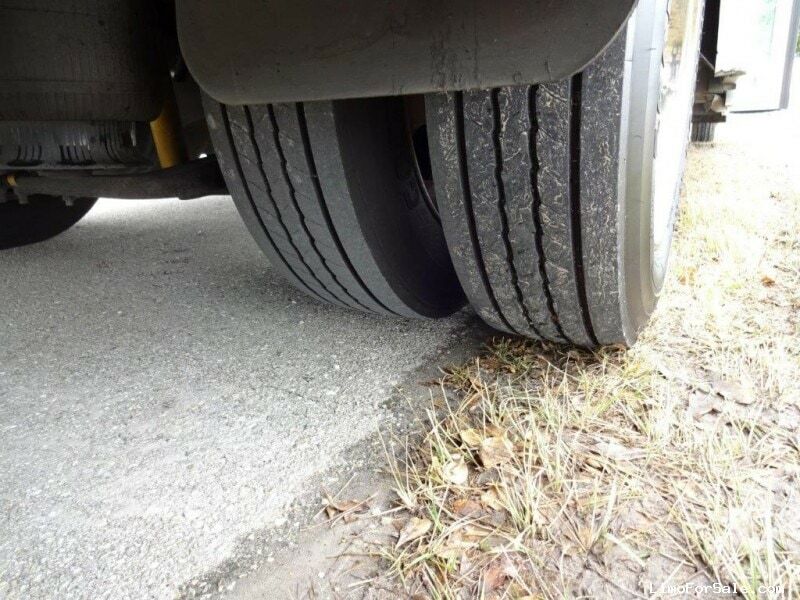 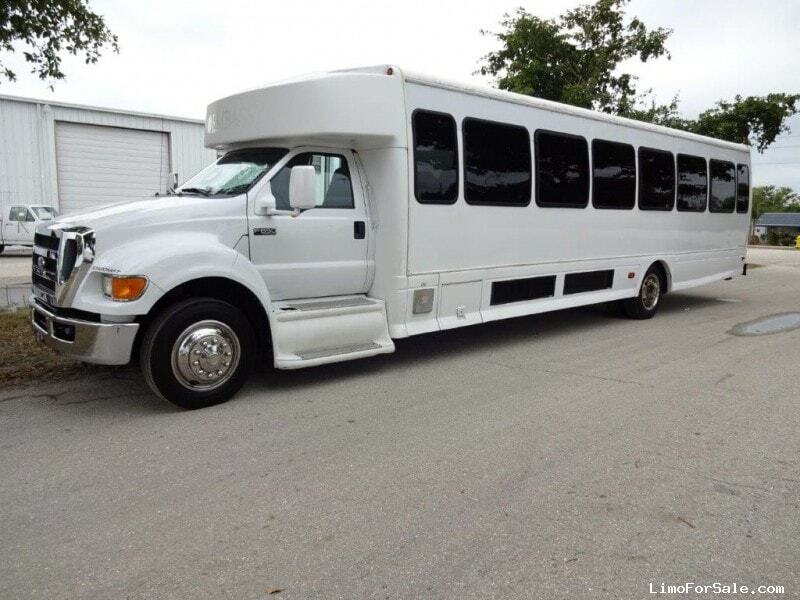 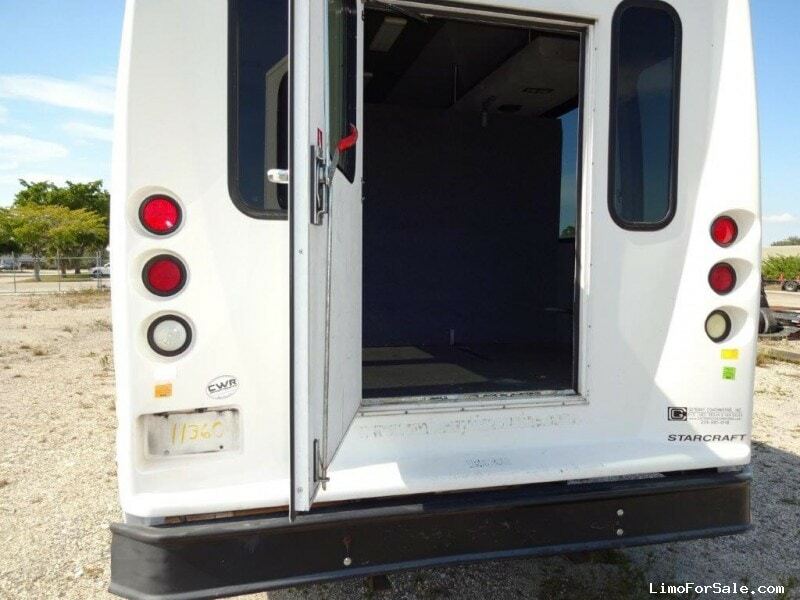 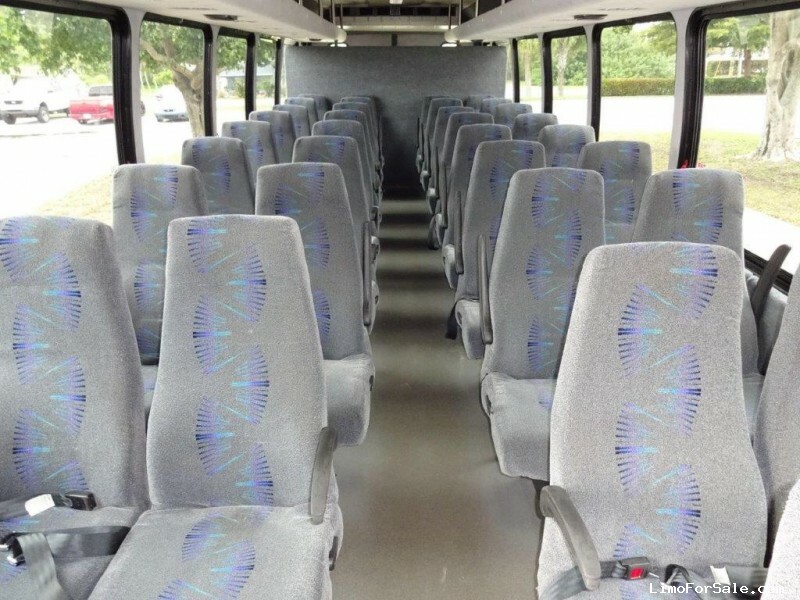 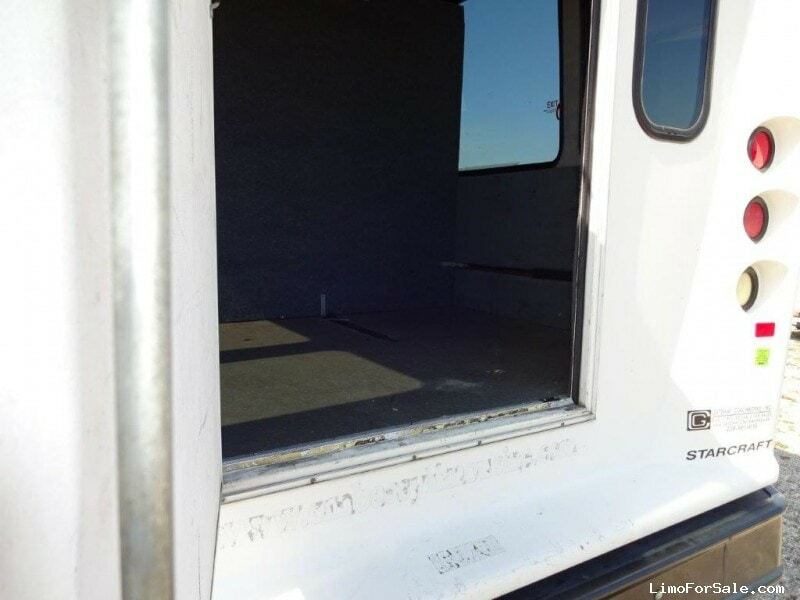 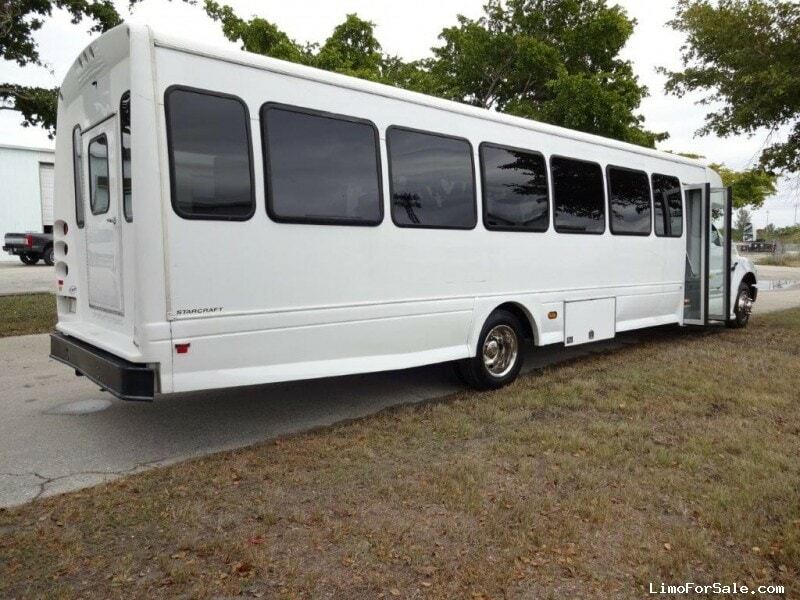 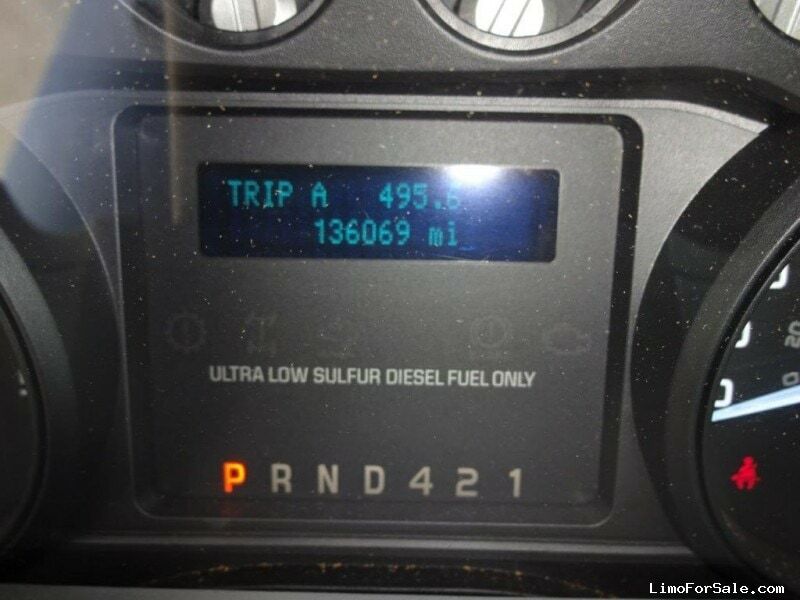 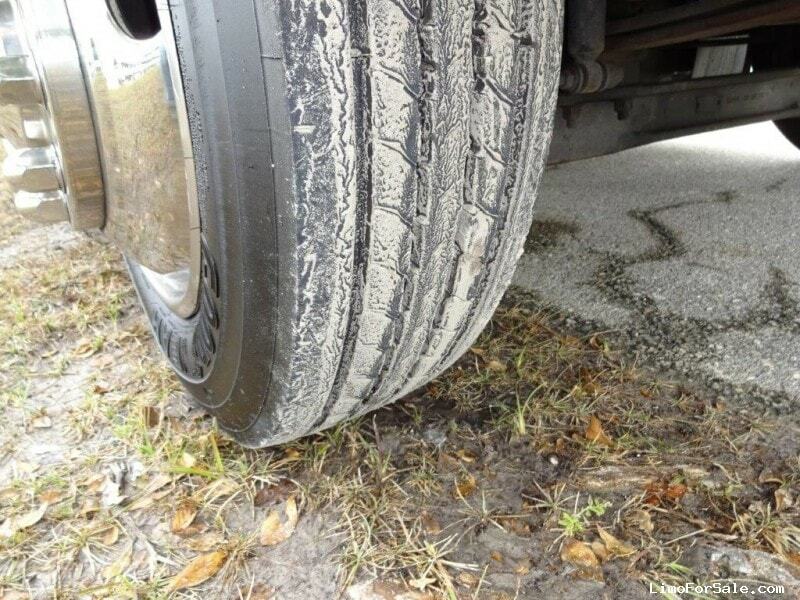 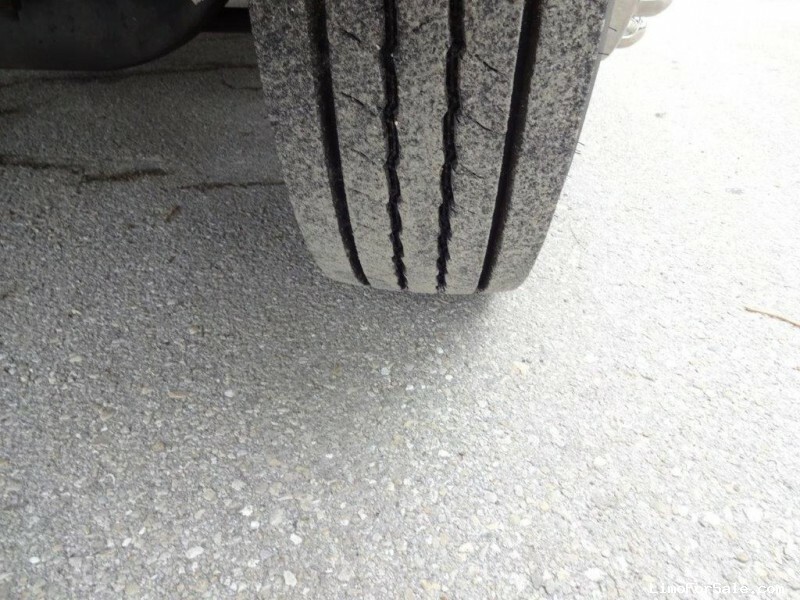 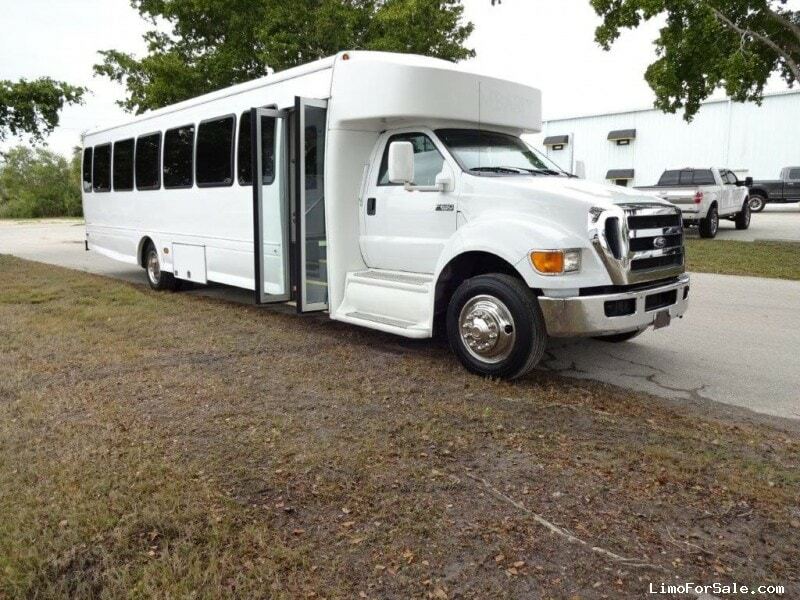 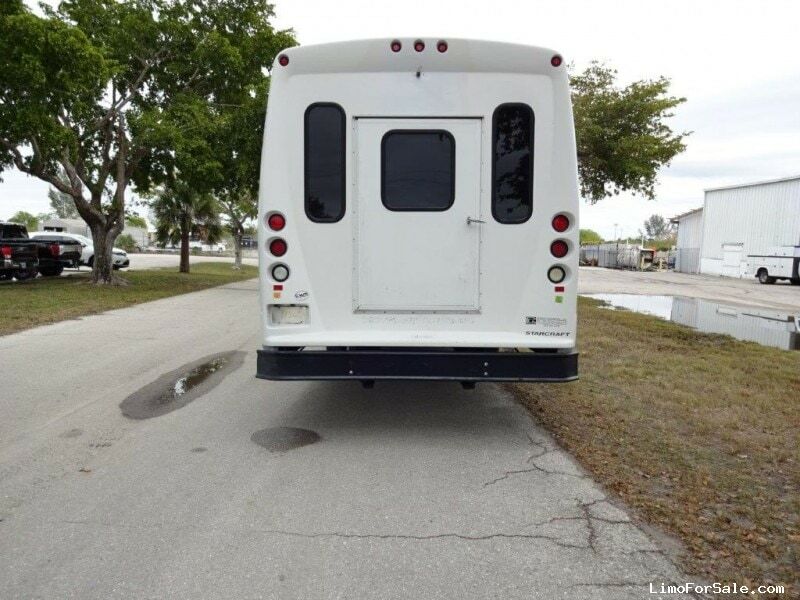 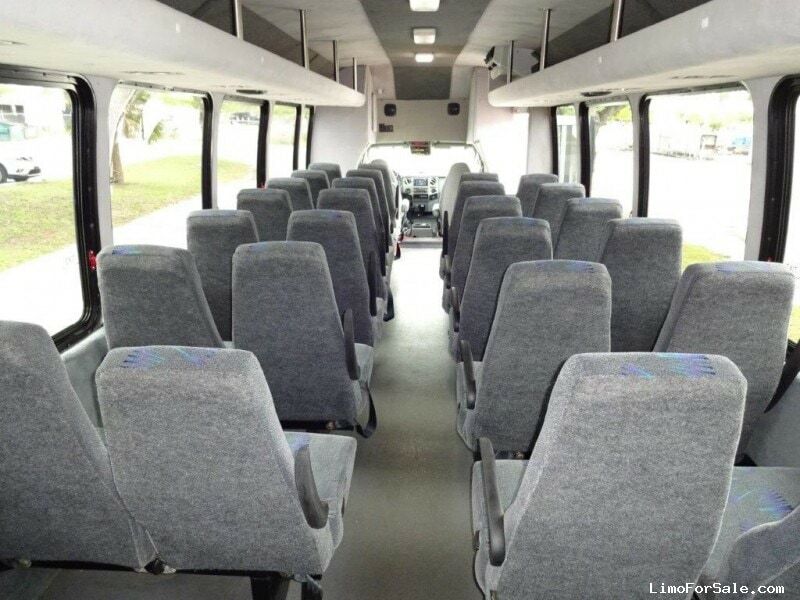 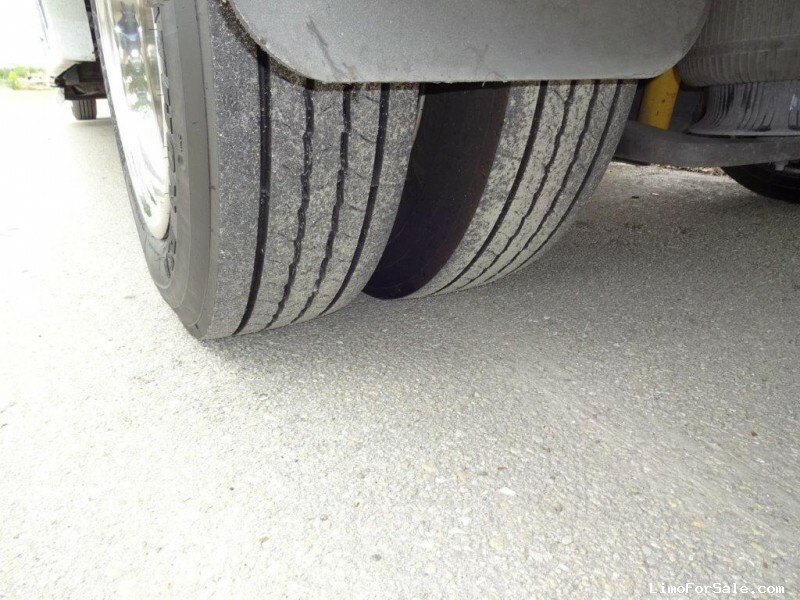 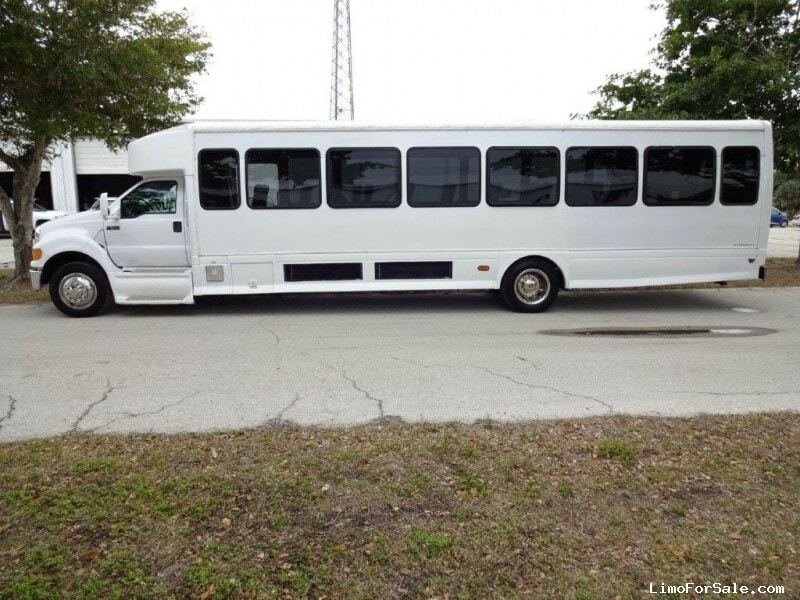 Seller Comments: This is a Florida operated Shuttle Bus .... 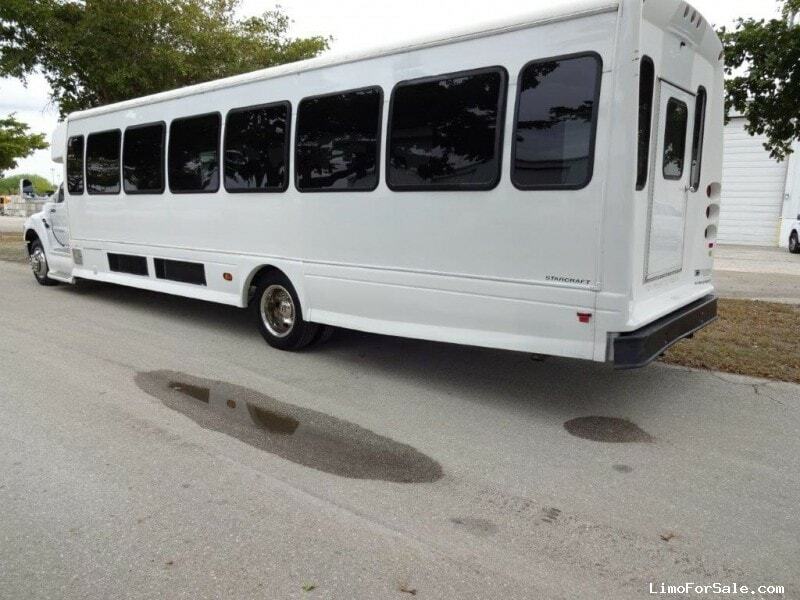 Interior and Exterior are in good condition, tires good, rear luggage area, dual A/C systems plus the Driver A/C, Freedman Hi-Back seats! 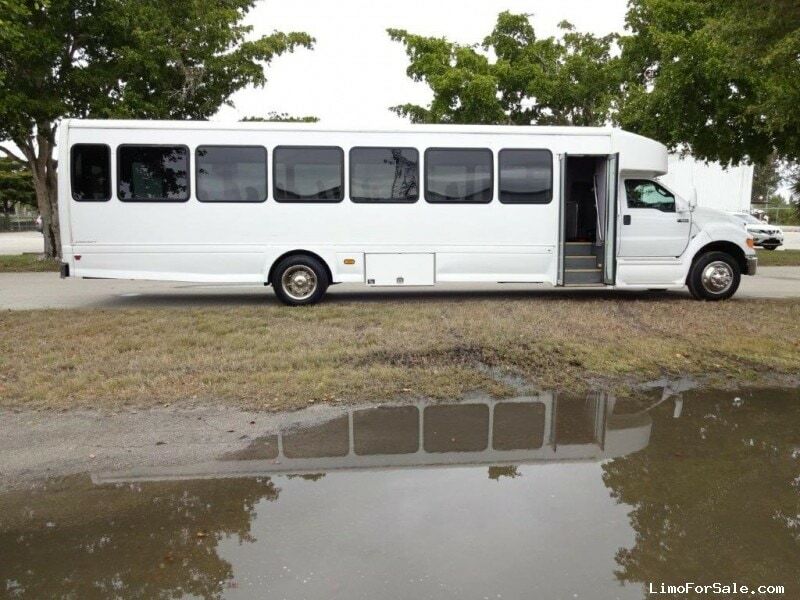 This shuttle will make someone a GREAT addition to their fleet.